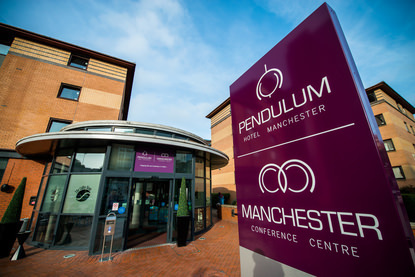 Manchester Conference Centre offers bespoke meeting facilities in Manchester. Single, Twin and Double En-suite Rooms. The conference and meeting rooms in Manchester Conference Centre all provide internet access. Click HERE to find the location and enjoy some pictures of the venue.